I am happy to share that the new Victorian design perfume lockets will be available soon! Hooray, it's a thrill to finally see there much anticipated return to my E-shop. Please note that I had quite a number of requests for these and only have a total of twenty on their way. Thus, if you are one of the individuals that longs for this perfume locket than carpe diem my friend! Although they will not be shipping for another week or week in a half, depending on when I receive them, here is the listing to pre-order your very own. 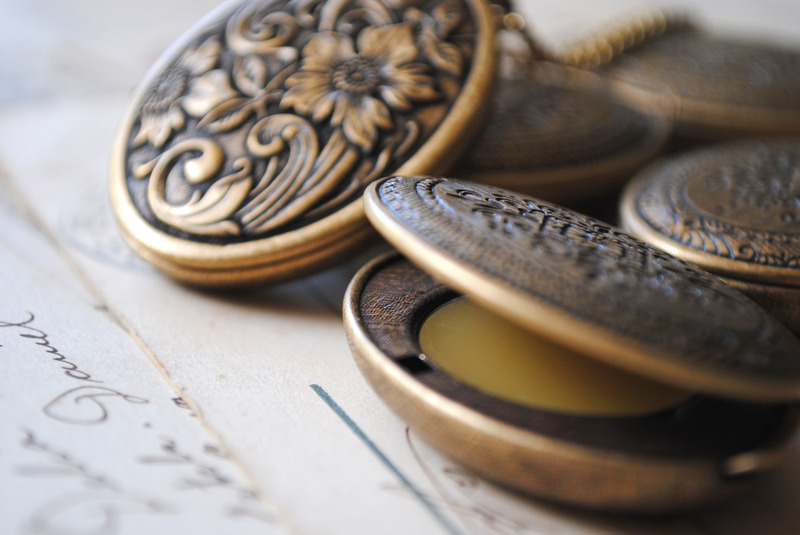 If you desire the chain at a specific length please indicate that in the note to seller or via e-mail. 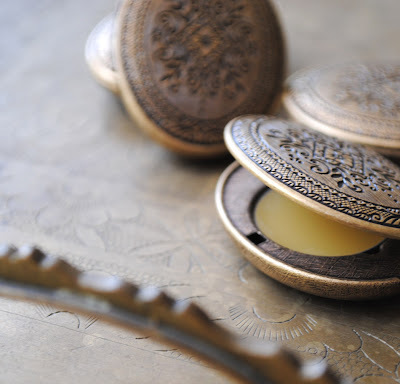 Images: Antique brass, Victorian era inspired perfume locket with separate solid perfume tins, photos ©Roxana Villa. 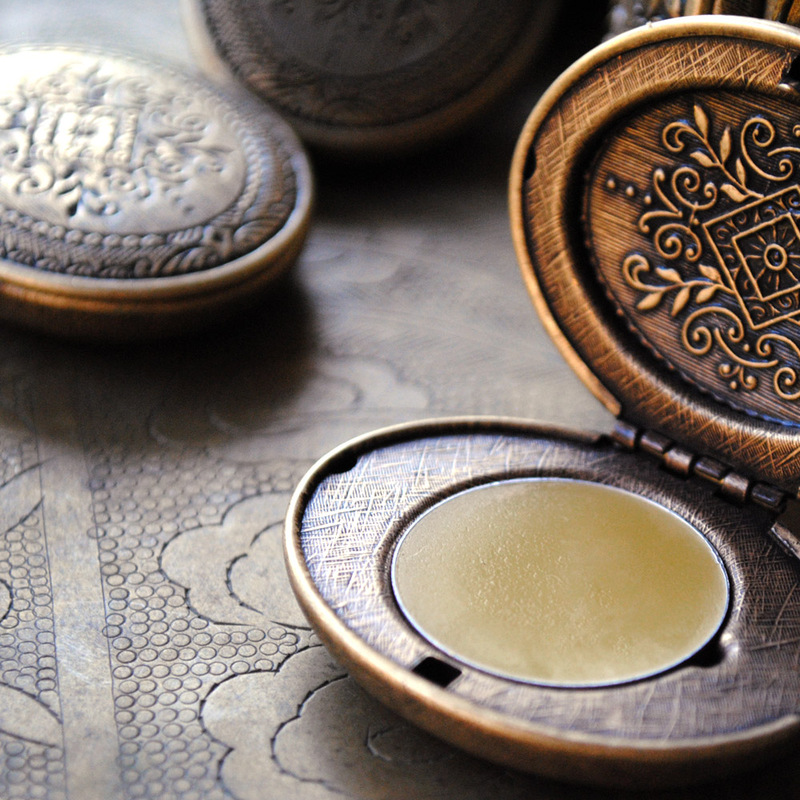 These perfume lockets are so beautiful Roxana! !